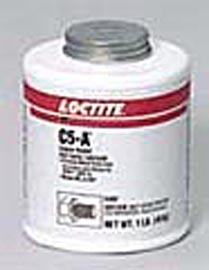 Loctite Copper Based Anti-Seize Lubricant is an exclusive formula that suspends copper and graphite in a high quality grease, protecting metal parts from rust, corrosion, galling and seizing. MIL-PRF-907E Tested and approved. 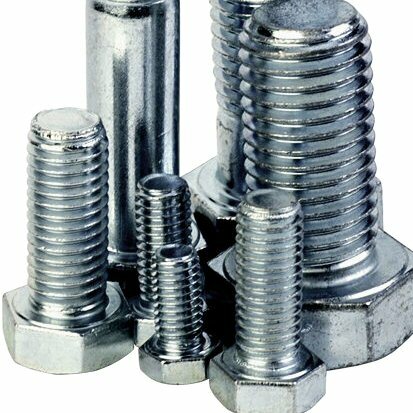 Applicable materials: Most metals; Plastic; Copper; Brass; Cast Iron; Steel; Stainless Steel. Die, Machinery and Valve applications. Corrosive Process Resisant. Temperature range is 1800 degrees Fahrenheit.